cosmetics simulation, shade matching and various makeover effects. to choose from and try on. share on facebook and instagram. * Skin makeup using blusher. 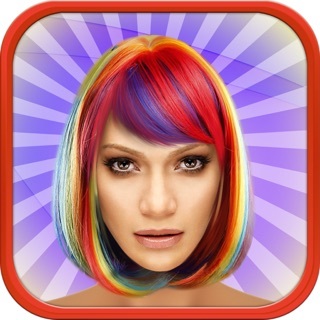 and use the app to apply blusher make up eyes, eyebrows, hairstyles and amazing lips. You don't have to learn to use complicated software like Photoshop to retouch your photos! 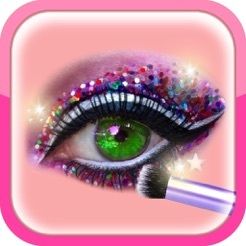 Download MakeUp App and enjoy your beauty! 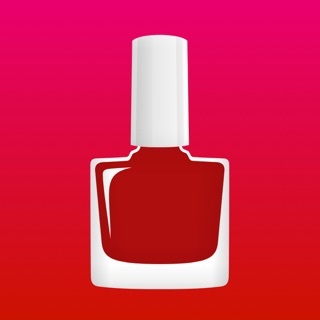 This app works so well, I love it! One of me favorite things is to screen shot you tubers and do there makeup😳😁🙊! 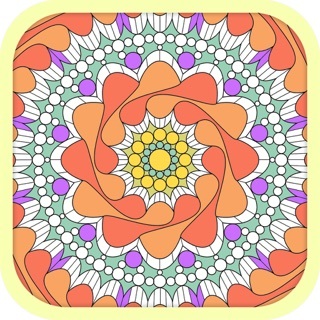 I highly recommend this amazing app! Please get this and enjoy it ! Have so much fun with this app at home with my 5 year old daughter and at work with my 40 year old coworkers! Lol. Just wish there were more options that you didn't have to buy! 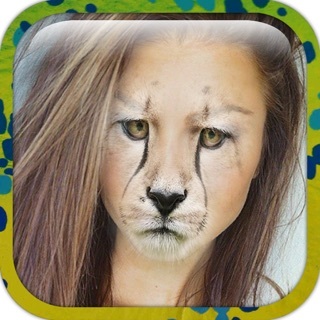 I thought this app was so cool because now you can use other facial features in you pictures.